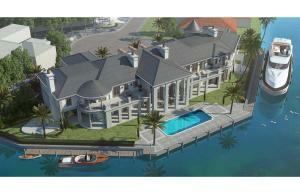 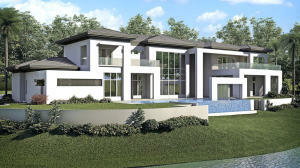 Boca Raton real estate is some of the finest in all of South Florida. 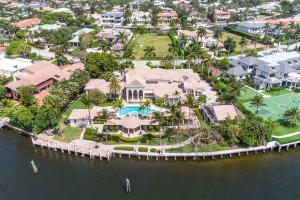 Being the second largest city here in Palm Beach County, Boca Raton offers miles of beaches, some of the loveliest country clubs, and estate homes, as well as neighborhoods. 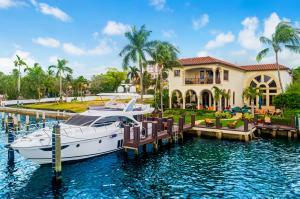 Boca Raton is known for its Downtown Mizner Park, beautiful Boca Raton Mall, as well as tons of great shopping and restaurants. 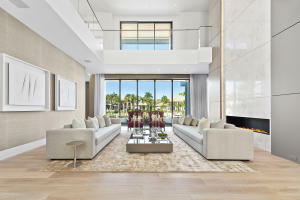 Boca Raton offers top of the line real estate ranging from breathtaking waterfront condos, to townhomes, single family homes, and lavish country clubs. 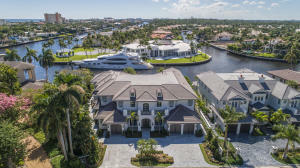 Boca Raton offers all of the amenities of a large city with the luxuries of a small town and beautiful wide ranged real estate with something perfect to suit everyone. 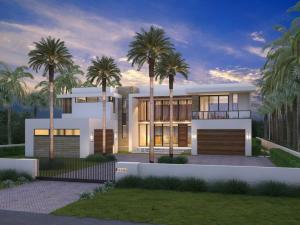 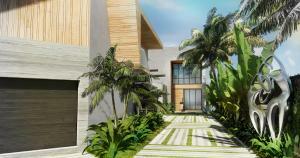 Boca Raton offers some of the most amazing country club communities in all of South Florida. 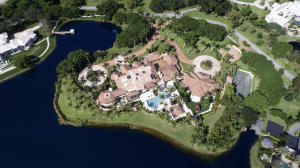 These communities include Saint Andrews, Woodfield Country Club, Royal Palm Yacht and Country Club , Boca West, The Polo Club, and Boca Woods Country Club. 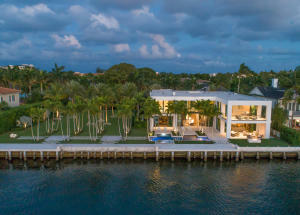 Boca Raton also offers oceanfront properties like The Aragon, Chalfonte, Sea Ranch, Toscana, Whitehall, and several others.If you are looking for large estate homes, you can look in Le Lac, Long Lake Estates, Les Jardins, Mizner Lake Estates, and The Sanctuary.